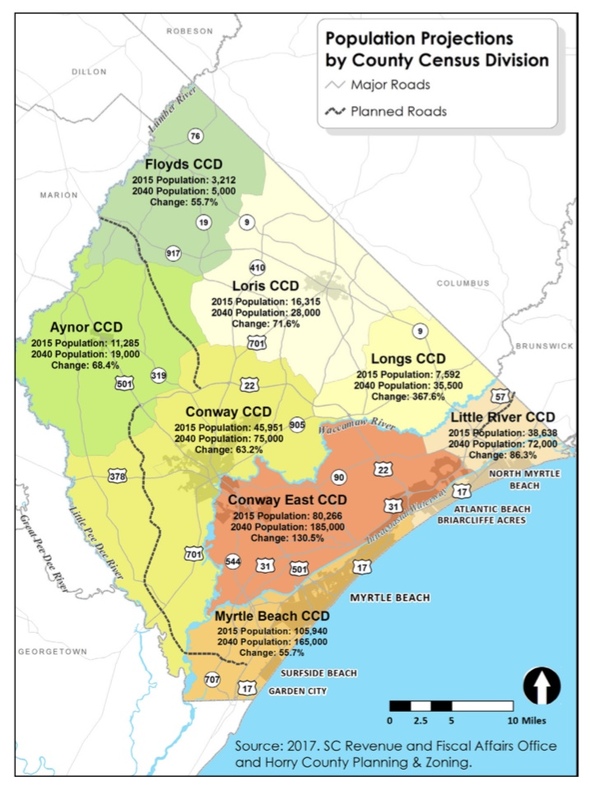 Did you know that Horry County adds approximately 2,000 new residents per month and by 2040 the county will double in size? With the sea level rising to approximately 1.29 feet in the last century and record breaking flooding in 2015, 2016 and 2018, residents see first hand the catastrophic impacts of climate change and population growth and demand. Increased erosion, high tide events, storm water runoff, rainfall events and increased flooding; more and more communities are at risk and the need to constrain development within the flood plain and increase the county's resiliency while still meeting housing demand remains a big challenge. 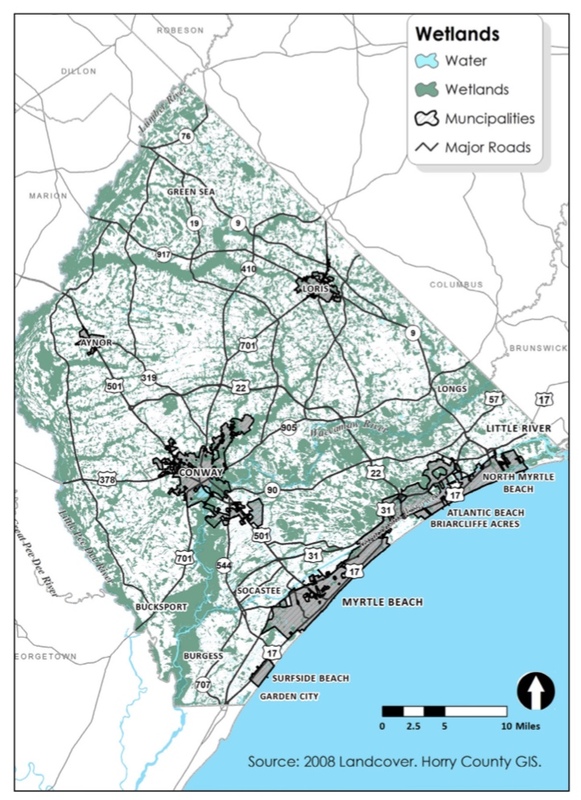 If you're an Horry County resident or stakeholder, that is why your voice is so vital to the IMAGINE 2040 comprehensive plan. Winyah Rivers has participated in the process and so can you. We are currently in a 30 day public comment period. 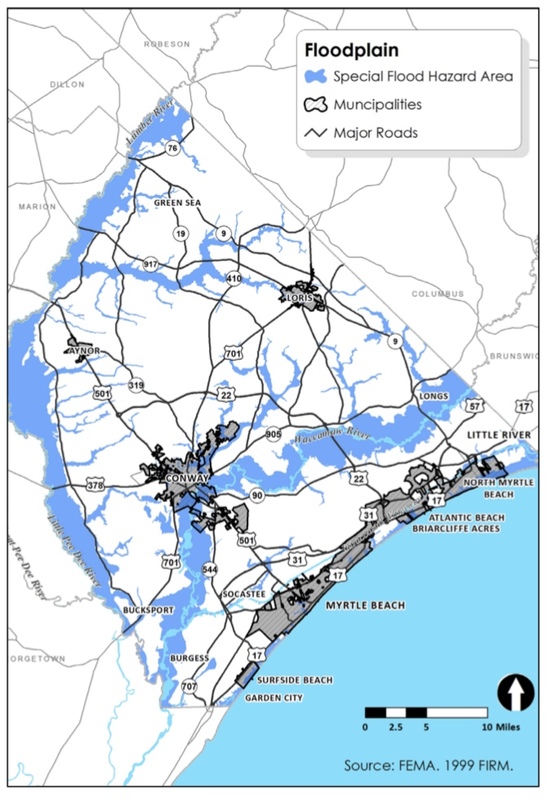 By November 29th, please review the comprehensive plan here; and e-mail (IMAGINE2040@HorryCounty.org) or mail (Horry County Planning & Zoning, 1301 2nd Avenue, Suite 1D09 Conway, SC 29526) your comments. Then attend the Planning Commission Public Hearing on December 6th at 5:30 pm at the Horry County Government & Justice Center in Conway. The future is in our hands. Please submit comments by November 29th and attend the December 6th Public Hearing.